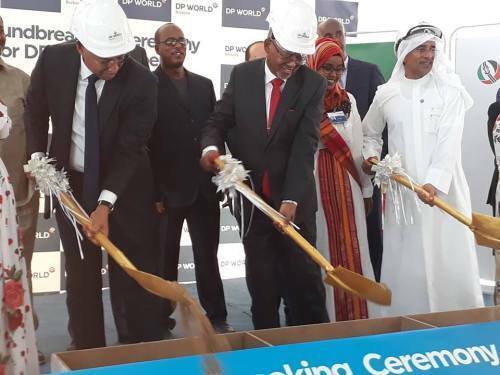 Somalilandsun-DP World’s construction work on the development of the multi-purpose Berbera Port in the Republic of Somaliland has started with a special ground-breaking ceremony to mark the occasion. DP World has opted to develop a port in the region after a long-term fracas with neighbouring Djibouti over the Doraleh Container Terminal (DCT). Despite DP World twice winning a case to operate DCT in an international court of arbitration, the Djibouti government has remained steadfast in its approach that it has a right to operate the terminal.